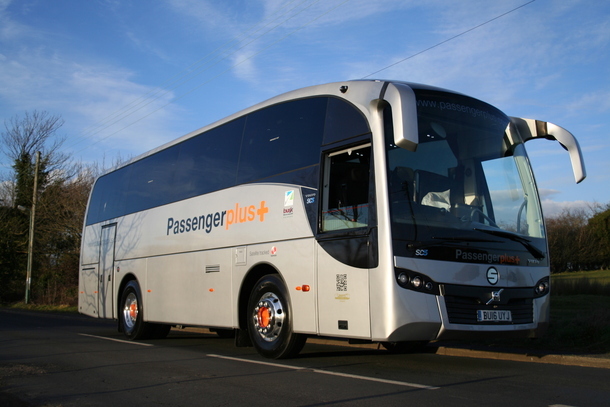 It is said that travel broadens the mind and we couldn’t agree more, which is why at Passenger Plus we are passionate about making your travel experience the very best it can be. Quite simply we love what we do, and we want you to love it too, which is why we go out of our way to listen to your requirements and make sure we deliver what we promise, from your first enquiry until we wave you goodbye. Sometimes it’s what goes on behind the scenes that make things such a success, and we have a dedicated team working round the clock. From planners to cleaners, and engineers to meet and greet staff, everyone pulls together to keep the wheels turning. In fact, whether your transport requirement is for one person or a thousand, we promise to do everything we can to make sure we deliver you safely and in comfort.